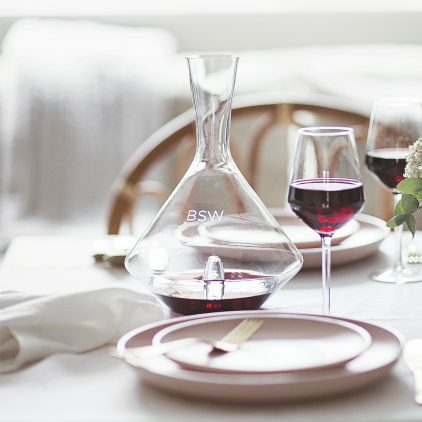 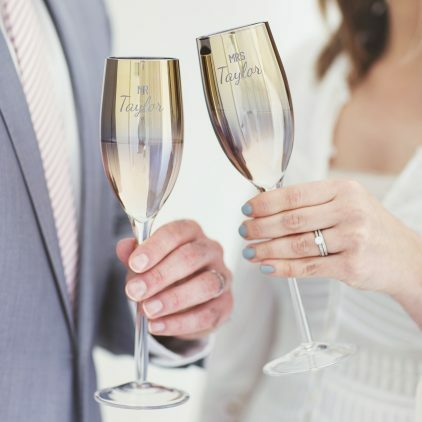 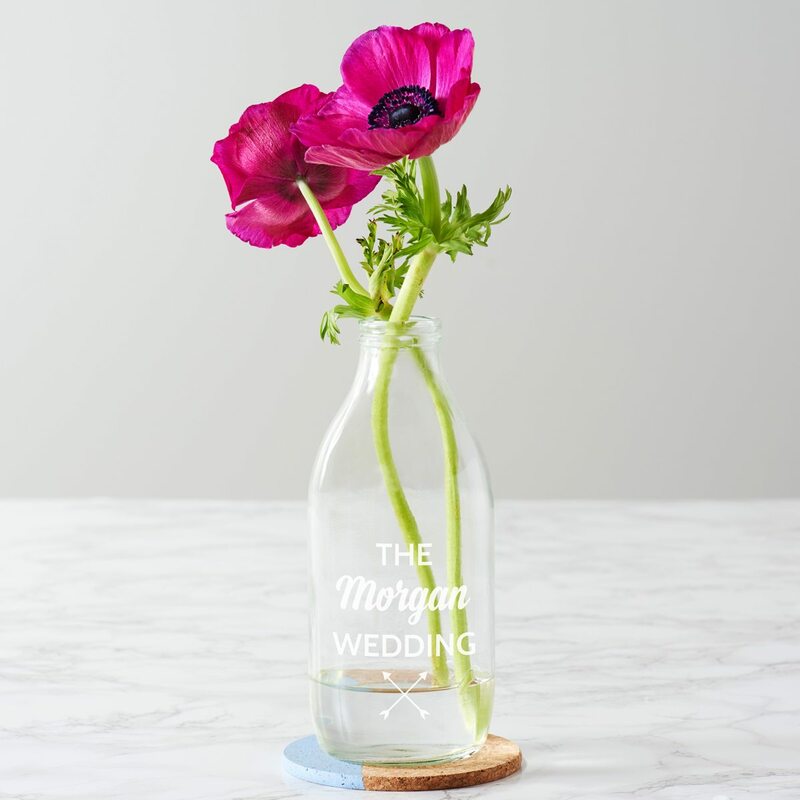 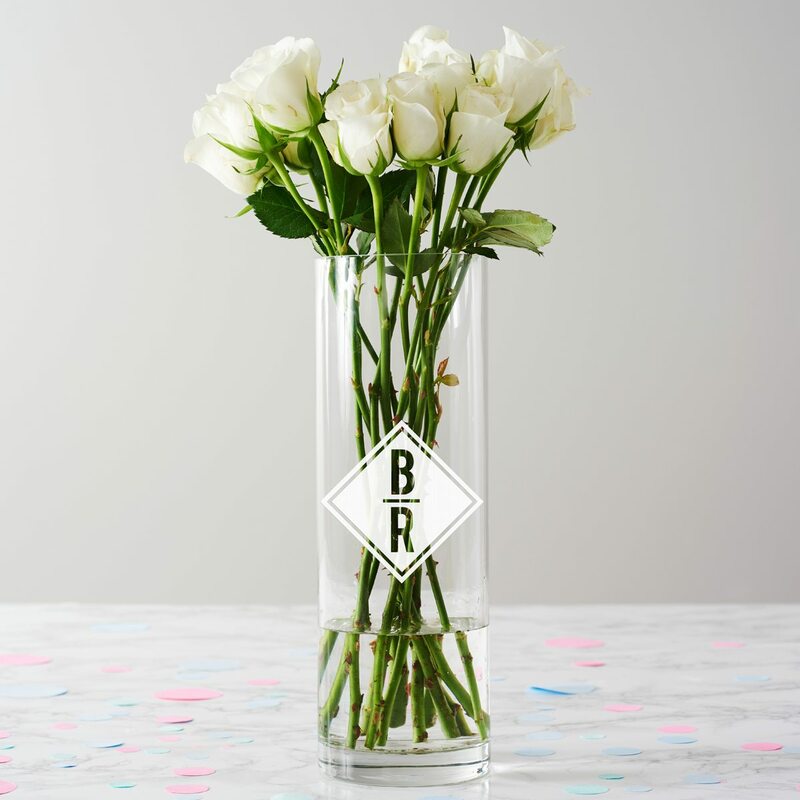 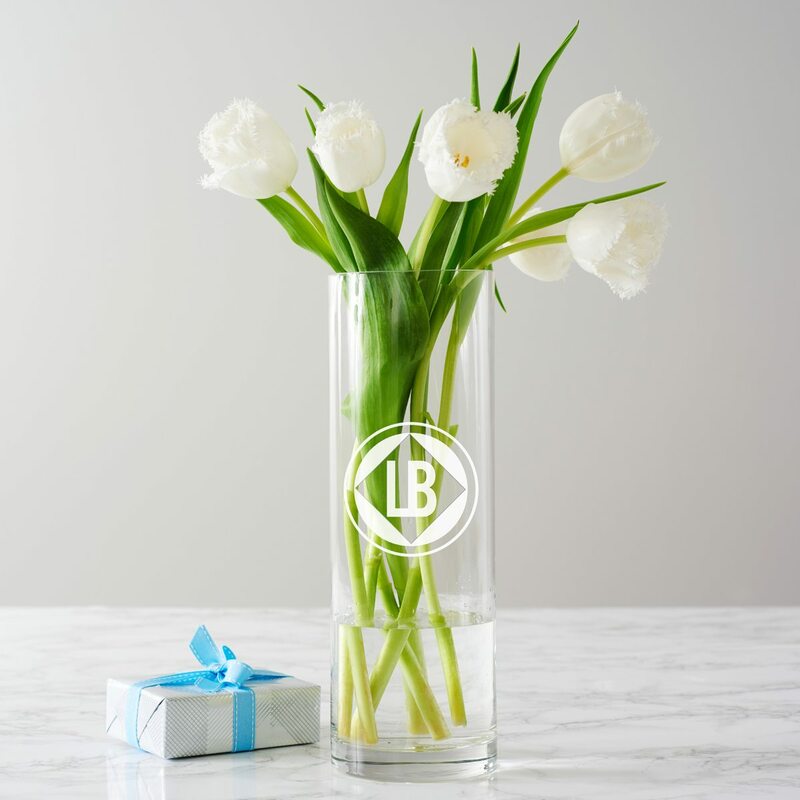 Create a beautiful wedding table display with this personalised glass milk bottle. 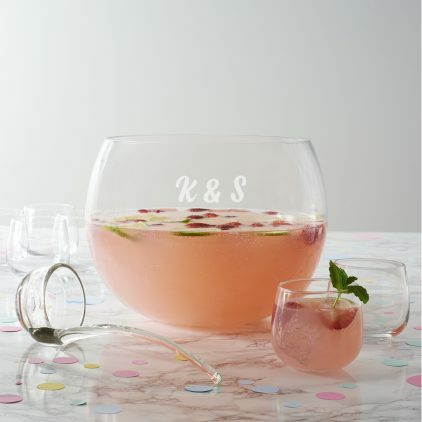 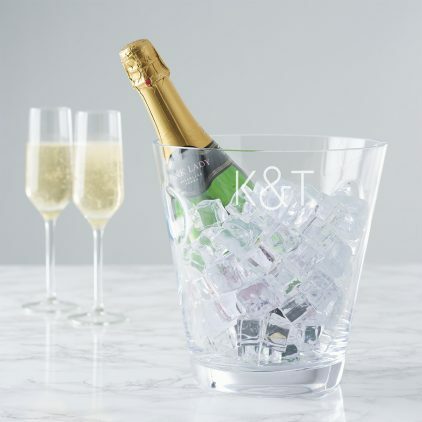 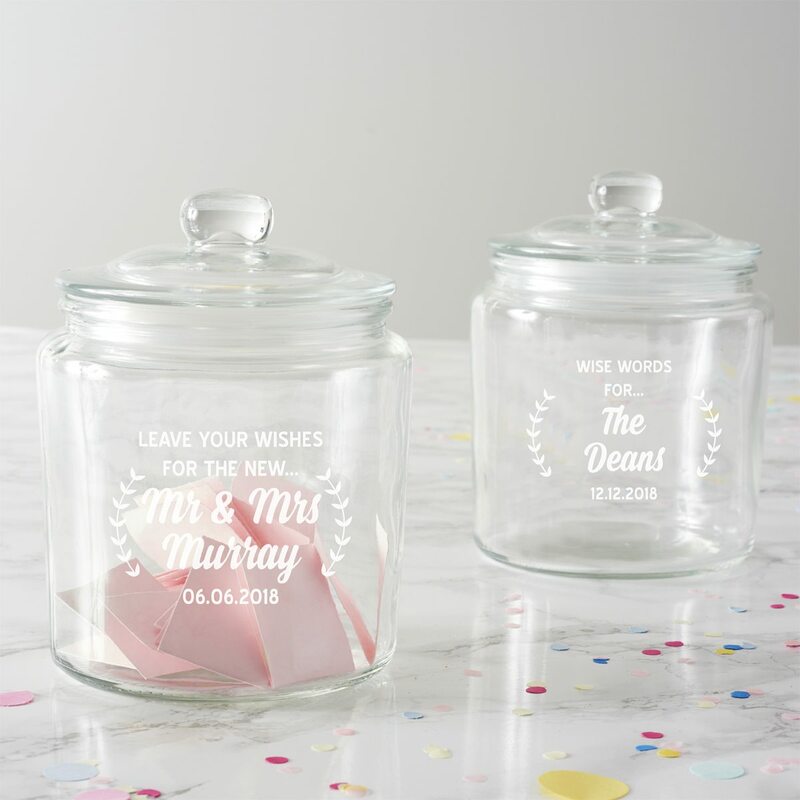 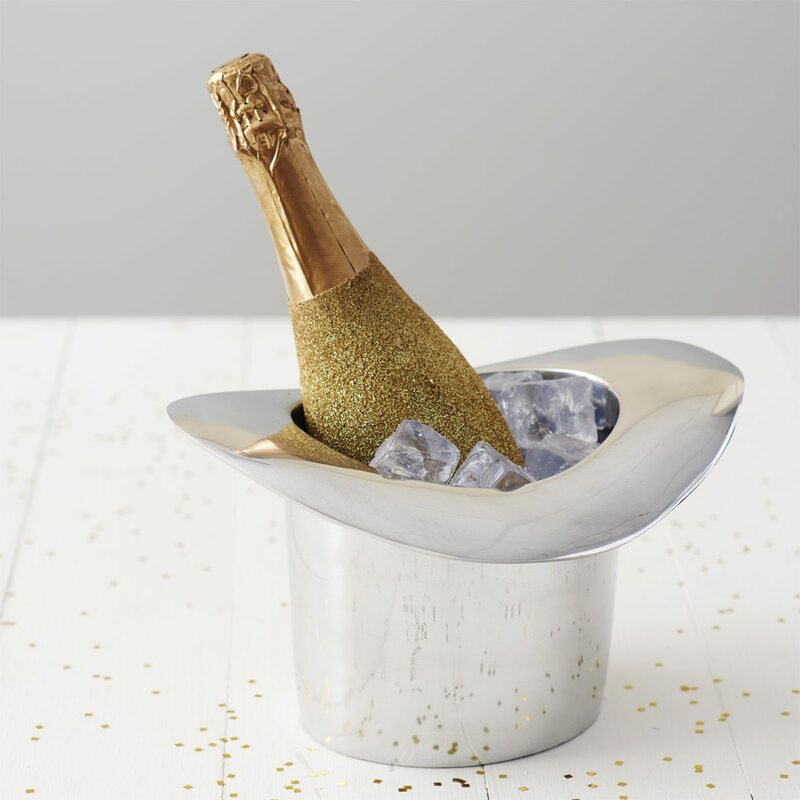 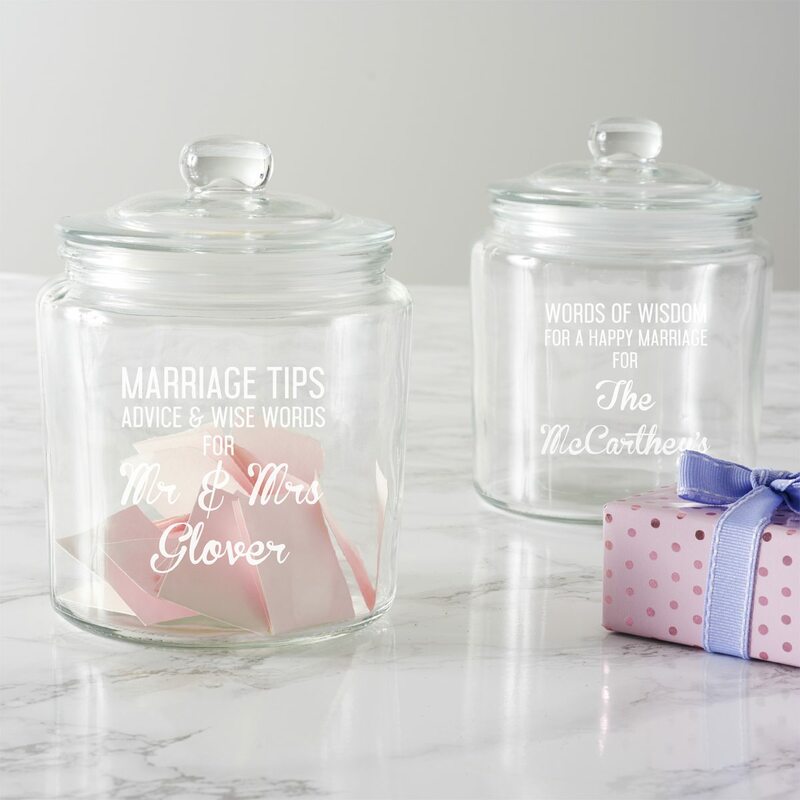 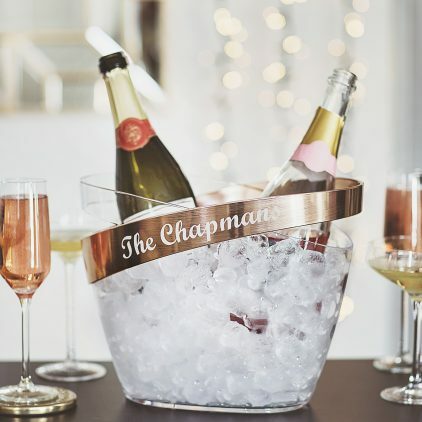 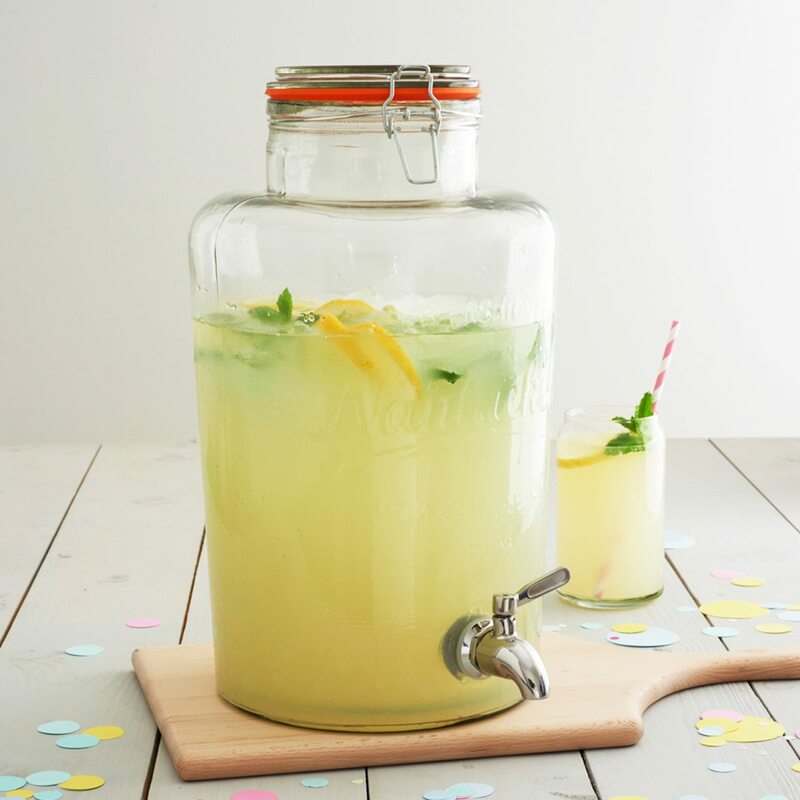 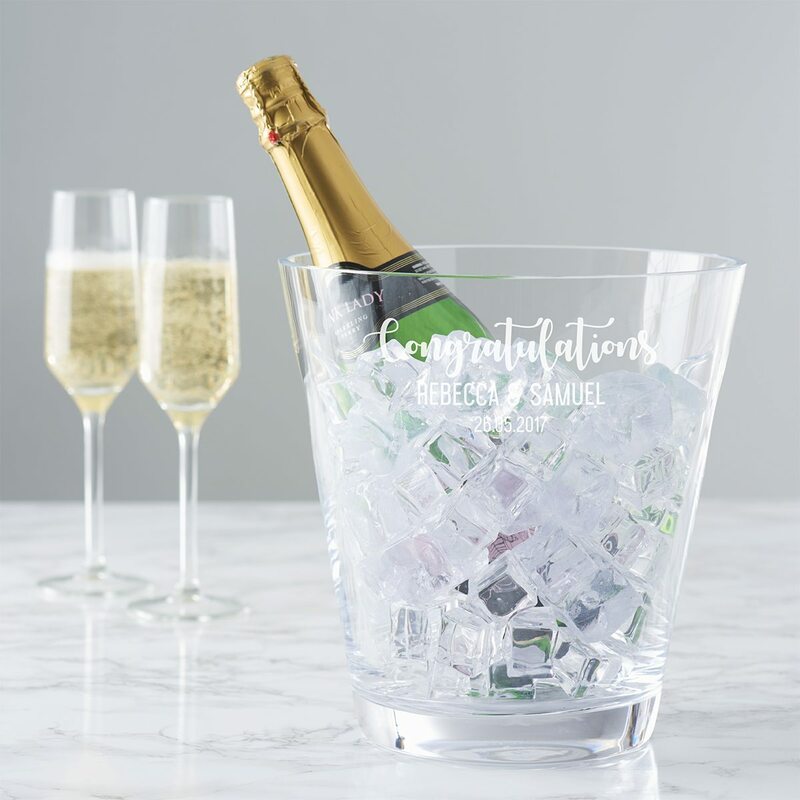 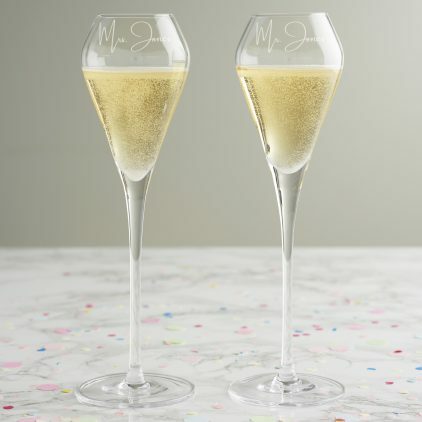 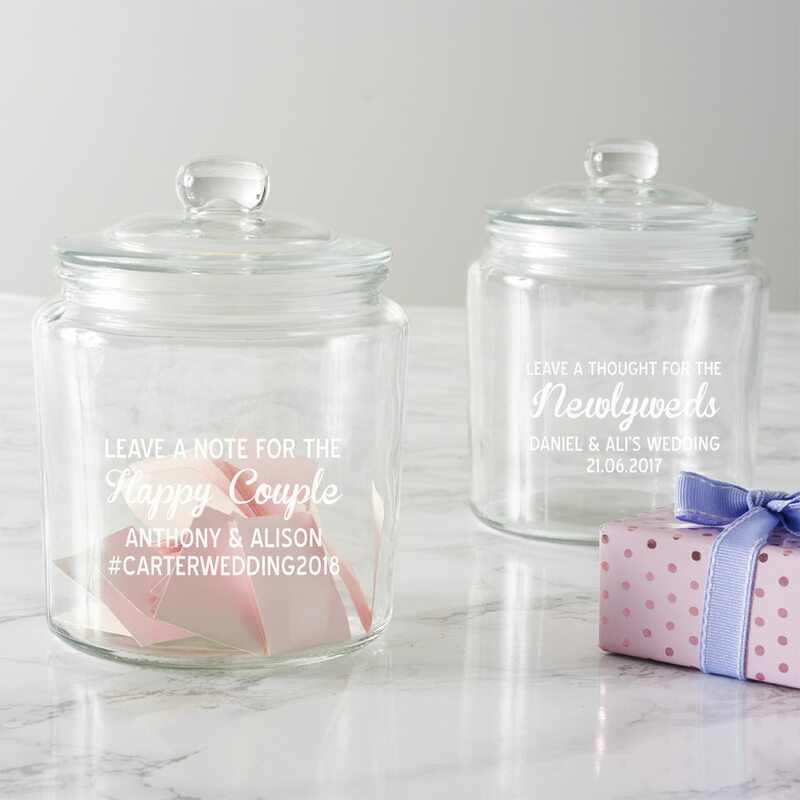 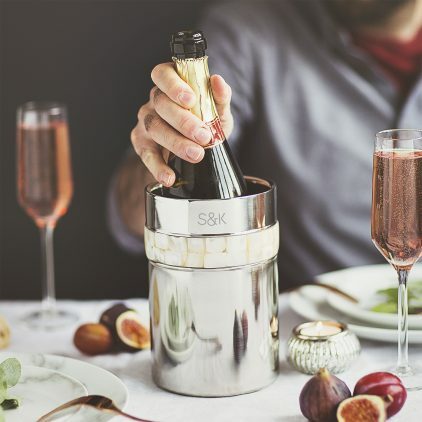 This personalised wedding wishes jar is a fun way to capture memories from your special day. 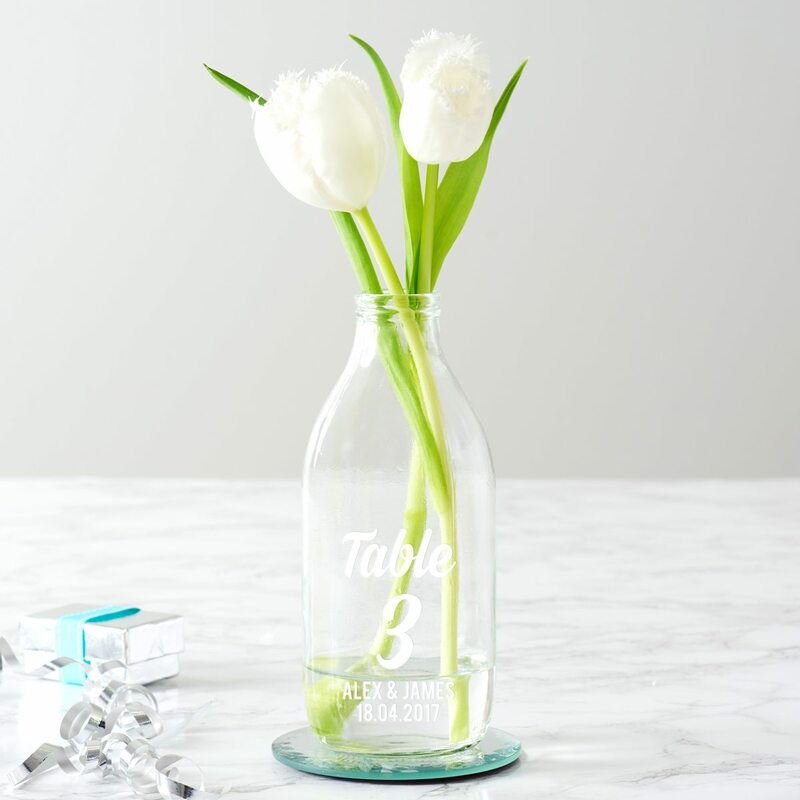 This personalised milk bottle centrepiece is the perfect addition to a vintage styled wedding.